Approximately one month ago, EPHA prepared an exclusive advocacy course for Euronet MRPH members. 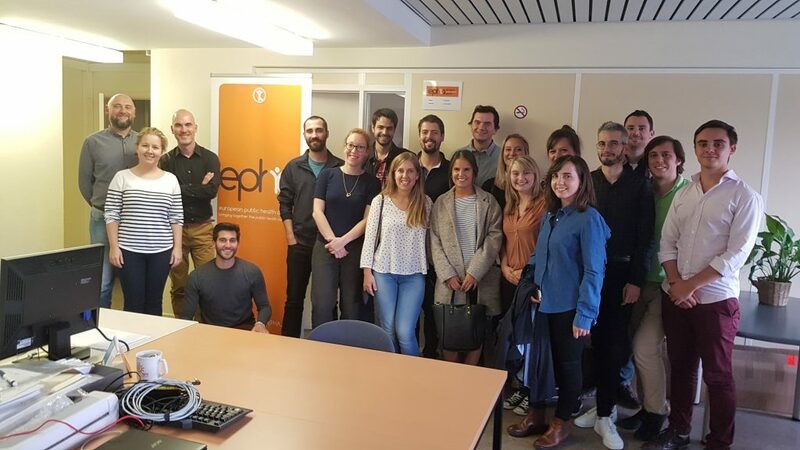 In 28th and 29th September, 18 medical residents in Public Health from 8 Euronet MRPH member countries had the chance to attend EPHA Professional Development Course in Brussels. Here you can find a summary of the most relevant contents, compiled by Rachel Thomson, from Euronet MRPH Scotland. Engage with public health stakeholder at EU level. We hope you can attend future courses with our partners, to promote Public Health skills among european residents.